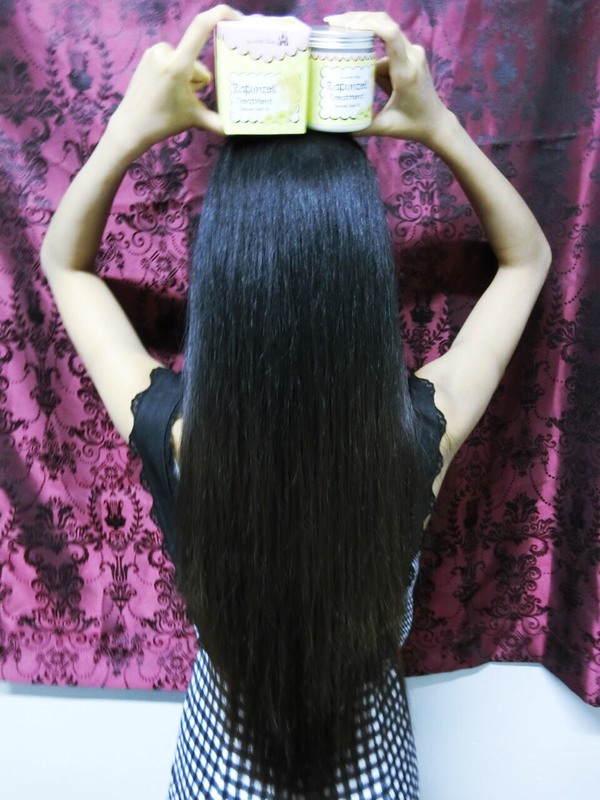 How to make your long hair faster ? 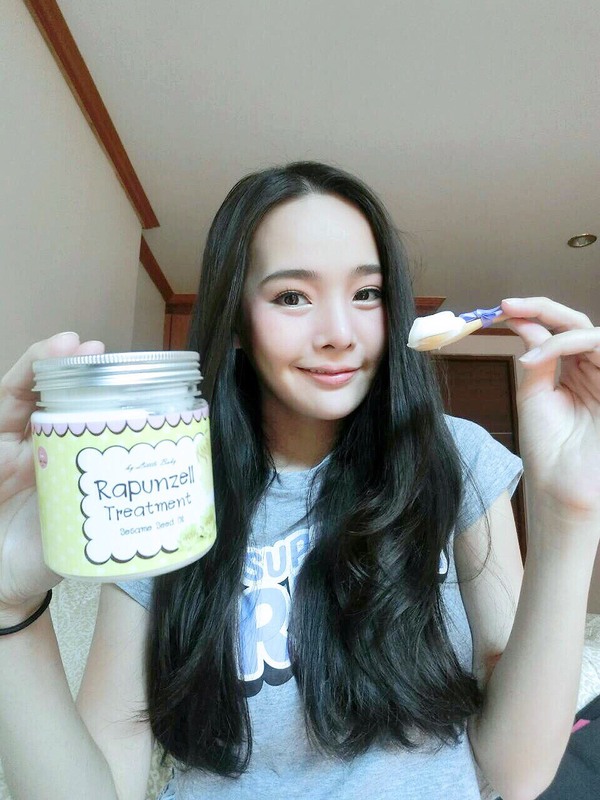 Rapunzell is the best treatment for hair growth. 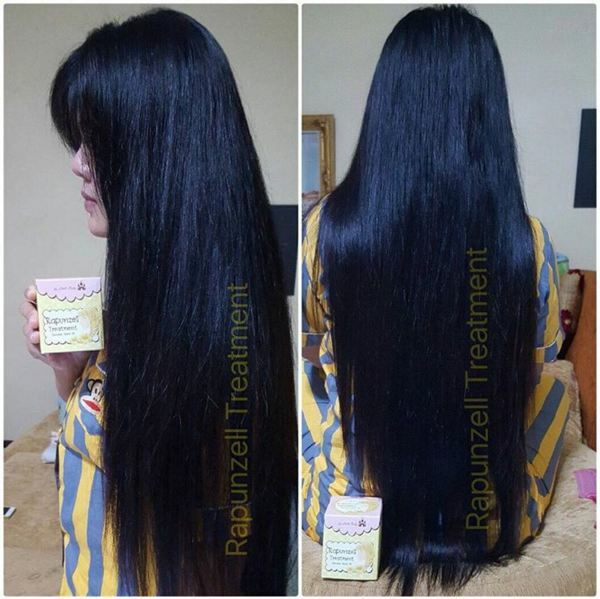 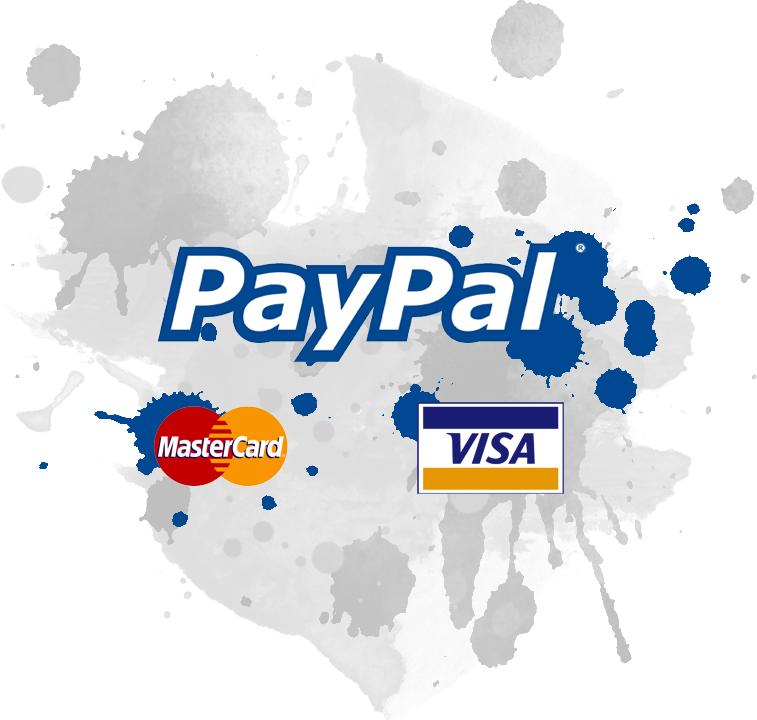 Rapunzell Treatment is the answer for you . 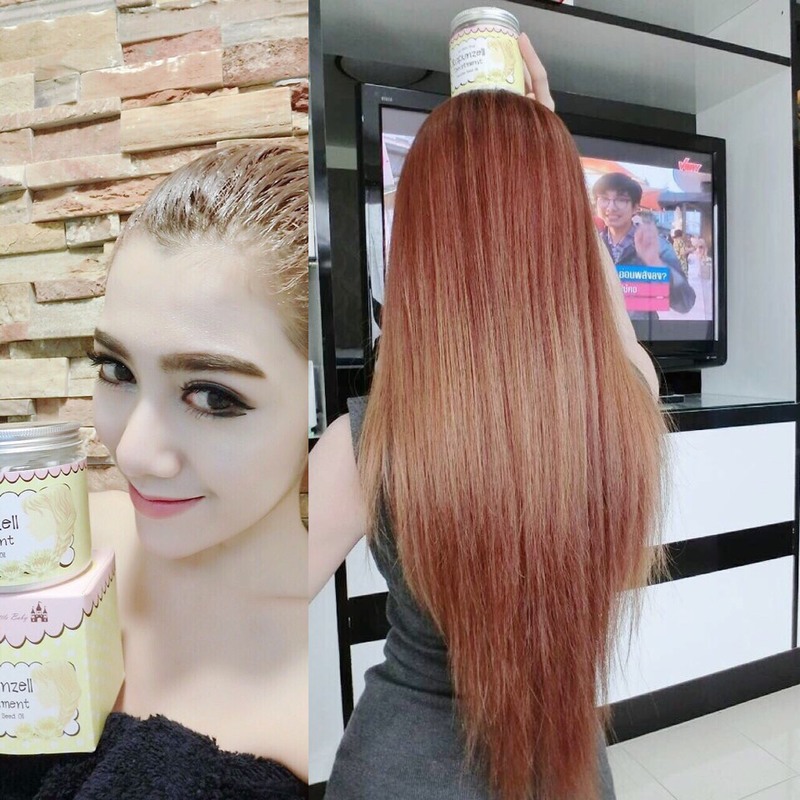 Result 3-4 Centimeters within 1 month. 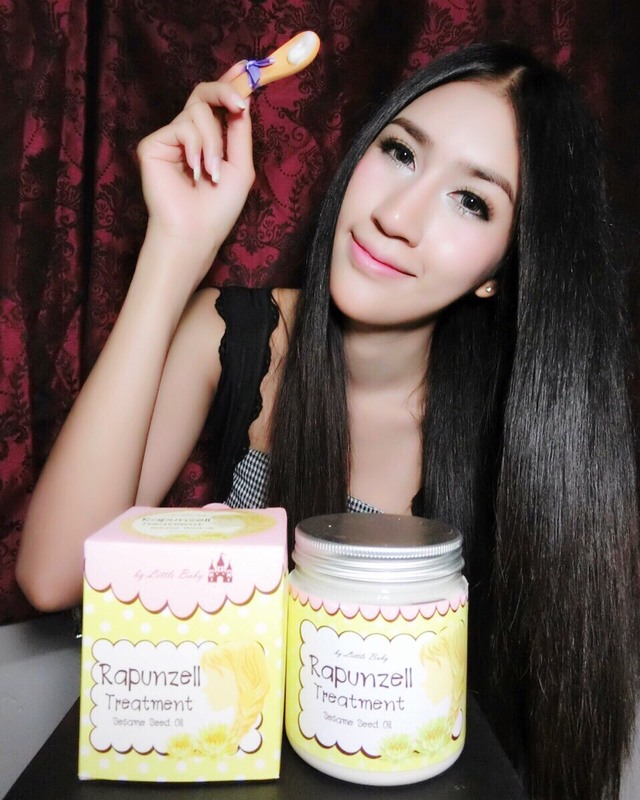 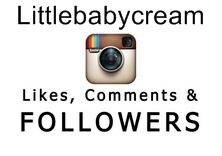 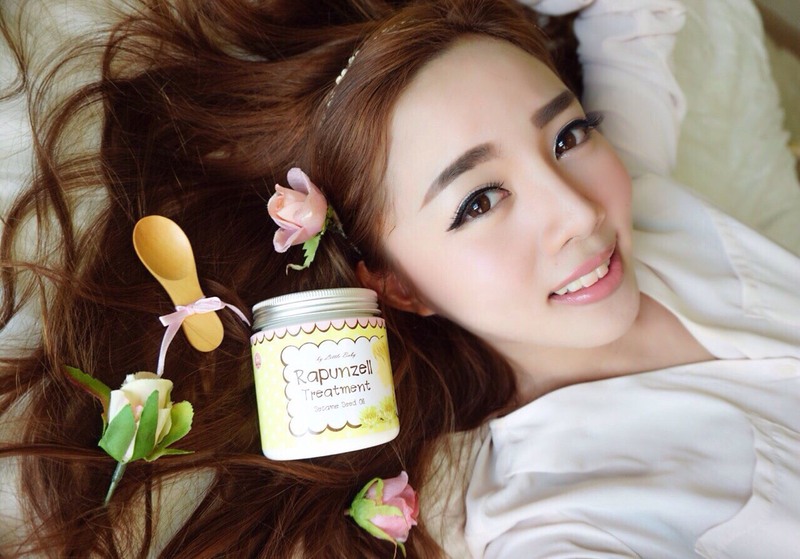 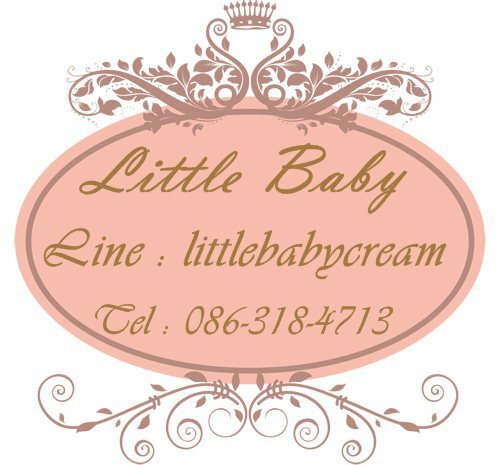 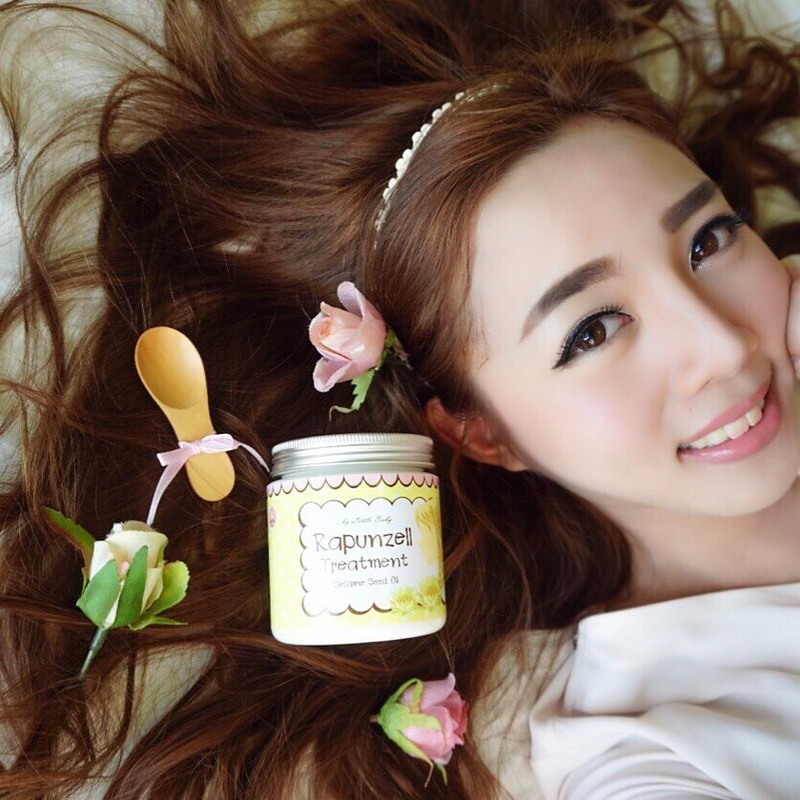 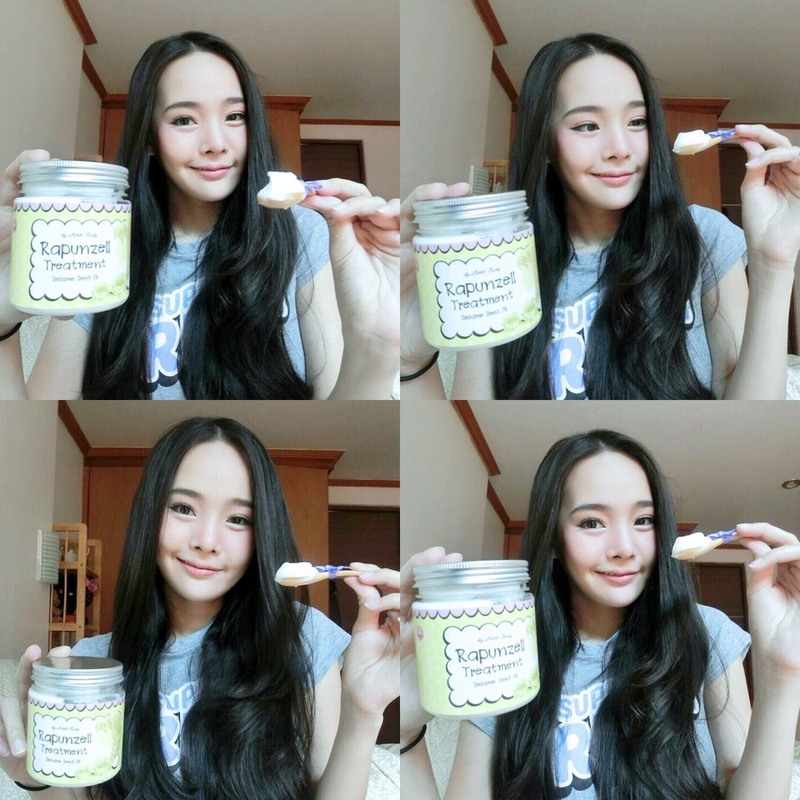 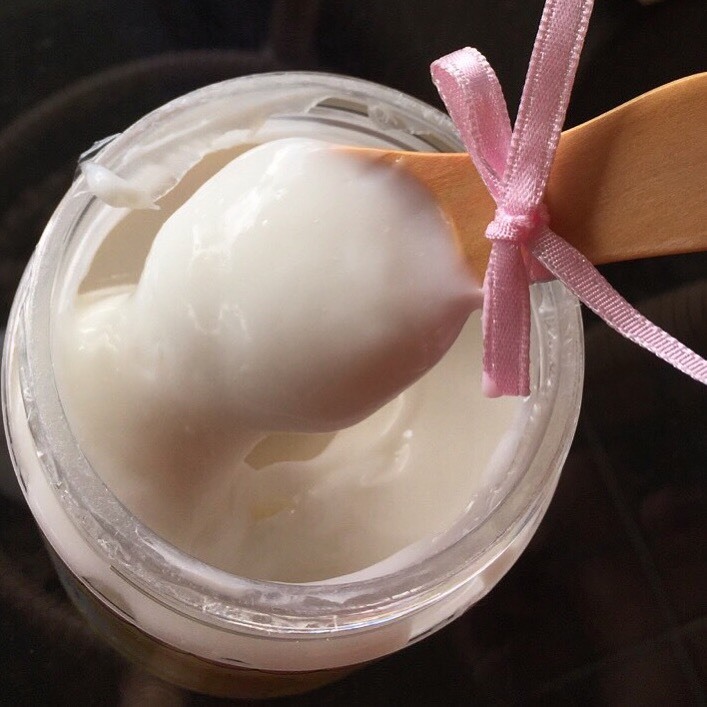 Rapunzell Treatment ทรีตเม้นต์หมักผมราพันเซล By Little Baby 200g.